A weekend away in the country is about escaping. Getting away behind the wheel of a classic or sports car adds an extra dimension to the trip. Your weekend away has to be relaxing so we make sure that adding a classic car to your weekend experience is easy. And it won't break the bank. 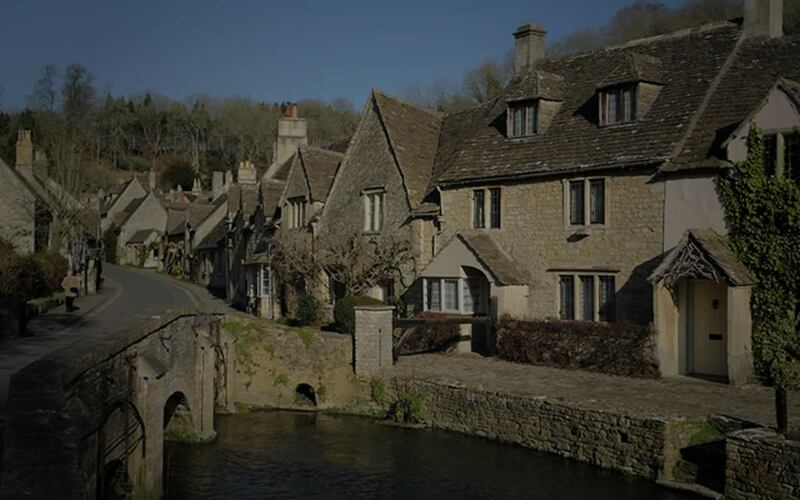 We can provide cars at short notice and deliver them straight to your hotel, B&B or weekend cottage. We have a fleet of 20 cars operating from our central site in the Midlands. 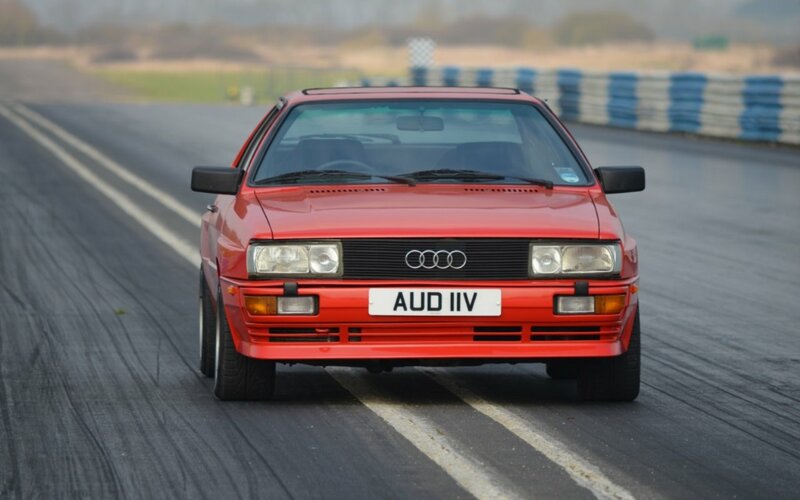 Our classic cars are from the 1960s, 1970s, 1980s and 1990s and include convertibles, coupes and saloons with automatic or manual gearboxes. So whatever you fancy - the convenience and luxury of a modern classic sports car like a Jaguar XKR or the simpler olde world charm of a 1957 Morris Minor Traveller, we should have a car to suit your mood. 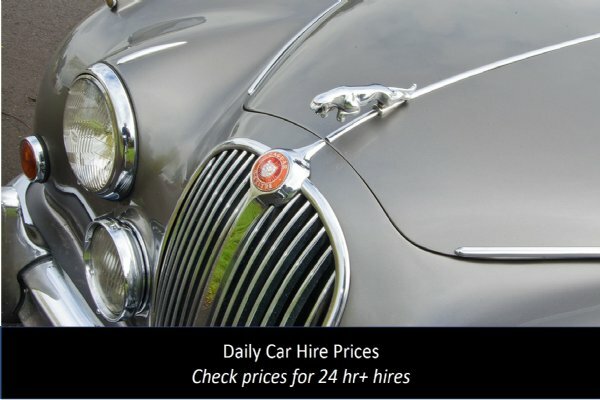 And our prices start at £199 for 24 hrs so hiring a classic car doesn't need to break the bank. You can use this site to check our range of cars, check availability, check prices and even book securely online. 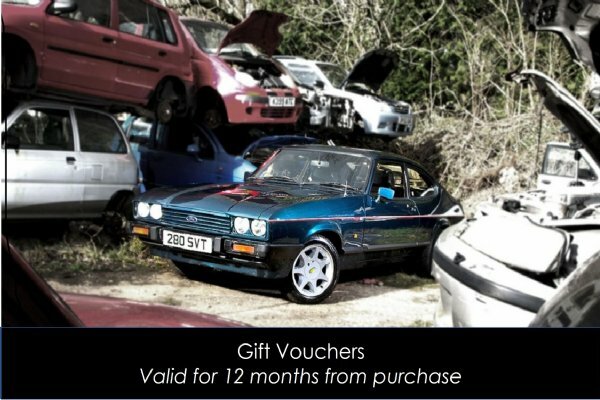 We can also provide your car hire as a gift package - and if you want to surprise someone right up to the last minute we can arrange that too.